Shoot us a message and we will contact you back within 6 hours. We had a water leak in our office and Emergency Flood Team was quick to respond and did a great job. We’ve referred them to multiple people and they’ve done a great job for everyone. We highly recommend them. 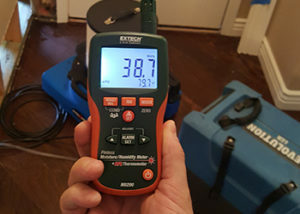 Emergency Flood Team provides a comprehensive service of leak detection, water extraction, drying, dehumidification on commercial and residential properties. Our trained and certified technicians use state of the art equipment and technologies that identify, locate and map areas affected by water & moisture. Our top of the line equipment efficiently extracts, dries and removes moisture to ensure that your property can then return to pre-loss conditions. When you need a water damage company call Emergency Flood Team today! Whether you’ve discovered flooding from a broken or leaky pipe, a sewer line break, a sink or toilet overflow, basement water damage, or a malfunctioning appliance like a water heater, washing machine, dishwasher or refrigerator in your home, our water cleanup technicians are equipped to handle any problem of any size 24 hours, day or night. 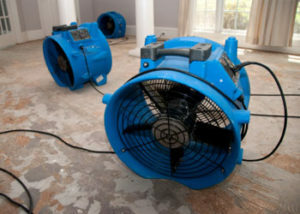 Your water damage cleanup will be done right the first time! Water removal is the first step in water damage restoration and the one which reduces drying time. Our professionally trained and certified team will respond quickly to contain the water, assess the extent of the damage, and develop a comprehensive plan for water extraction and dryout that won’t further interfere with your home’s or business’ day to day operations. Our technicians use the most advanced and innovative technology to identify water leaks and areas of a building affected by moisture. In combination with moisture meters and advanced infrared & thermal imaging technology, we can identify and map affected areas that the naked eye can not visibly see. 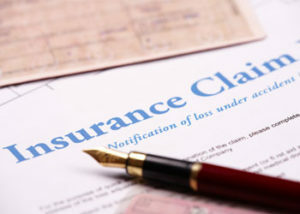 We carefully document, log and create the necessary reports that are required to ensure that your insurance claim is properly presented and justified. Insurance companies and their adjusters trust Emergency Flood Team to properly restore and protect covered property whether it be damaged due to water, or fire. Emergency Flood Team’s professionals are experienced and trained in working on all insurance claim projects. Our team carefully inspects and documents all affected areas and all property that is damaged. Insurance companies understand that Emergency Flood Team will protect and prevent further damage for their policyholders. ​ If you have Gilbert sewage damage, we also provide safe sewage cleanup and sewage removal to keep you and your loved ones safe. Our team of professionally certified experts have years of experience resolving various sewage cleanup and repair problems. Raw sewage is difficult to cleanup and can be extremely hazardous. Sewage damage that overflows from a sewer, toilet, or drain carries harmful pathogens such as bacteria and viruses. This water is considered dangerous as it is labeled Category 3 . Human exposure to Category 3 water, may result in illness or even fatality. It’s critical that you do not try to clean up a mess from broken pipes that are connected to a sewage line. Coming in contact with raw sewage can cause disease, can destroy your valuables and cause severe damage to your property. Only trained professionals with the right equipment should handle sewage removal. 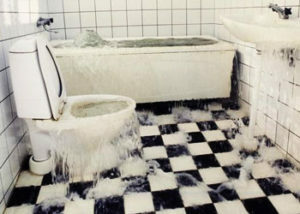 If sewage damage remains untreated, it can cause major structural damage which can be extraordinarily expensive to repair. We provide the best sewage cleanup and repair services for both commercial and residential customers. No job is too dirty or too big for our professionally trained and certified experts. Emergency Flood Team is on call 24 hours a day, 365 days a year. 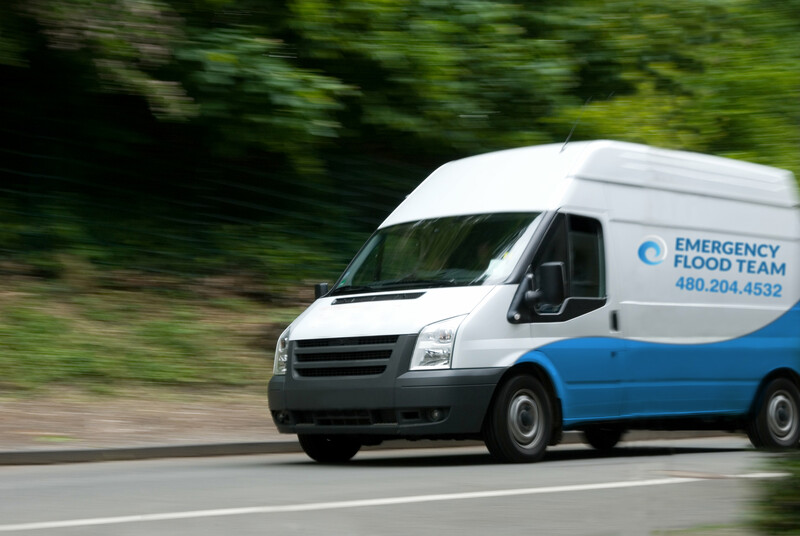 The staff at Emergency Flood Team provides various emergency water damage services after a major catastrophe, such as emergency board ups, water extraction, contents removal & storage, demolition and damaged material removal services. We service all residential and commercial water damage victims. If you are experiencing flooding and need water damage repairs, call us today at 480-204-4532. Emergency Flood Team is located at 1004 W Juanita Ave, Gilbert AZ, 85233. Call us today at 480-204-4532. We provide services throughout Gilbert AZ and the surrounding areas, including 85142, 85204, 85206, 85209, 85212, 85225, 85233, 85234, 85249, 85286, 85295, 85296, 85297, and 85298. Some of location of interest we provide services near include the Gilbert Historical Museum and the Hale Centre Theatre. Our certified technicians will have your home dry and safe in no time! Our goal is to get you back in our home as quickly as possible. Get your home or business back to pre-loss condition. 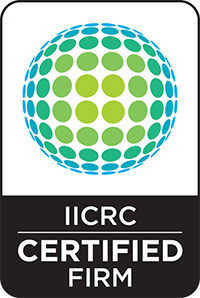 We are certified & trained for remediation & restoration.